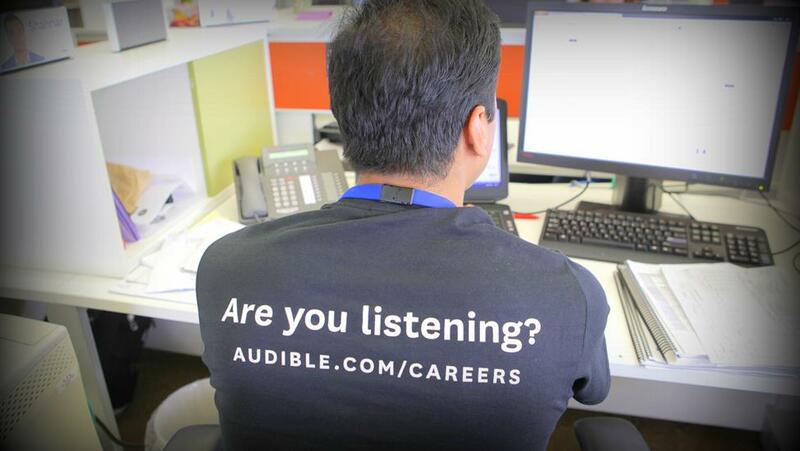 If you have an interest in working on an application that reaches millions of loyal customers on a daily bases, then the Core Android Apps team at Audible might be for you. This engineering team develops the customer experience for Audible’s Android App as well as Fire devices, and e-Readers. We strive to delight our customers with reliable, and innovative, ways to listen to books and original programming. 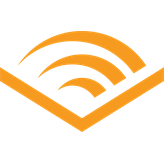 As a Software Development Engineer within the Audible Android group, you can help us innovate, develop, and deliver continued expansion of this much-loved product.